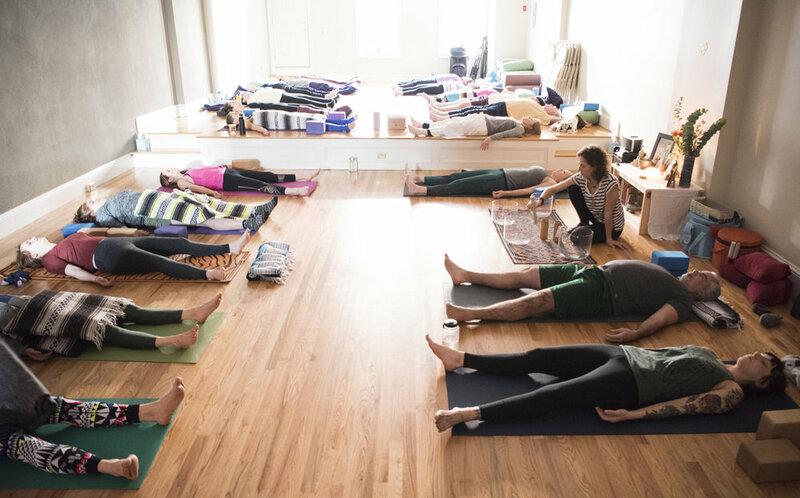 Beacon Yoga Center was born out of the vision to create a sanctuary for students of all walks of life to come and practice Yoga in a safe and honest environment. We hope to embody the meaning of community and make you feel welcome and at home. Our studio offers a wide range of daily classes, weekend workshops, and special events.